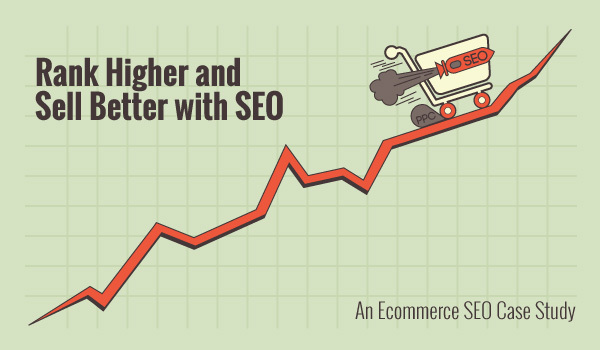 Ecommerce trends keep changing like the wind every now and then. The last year was all about business risks and overcoming market competition and analyzing future technologies for businesses. For every entrepreneur looking to thrive in the eCommerce world, following latest trends can help them evolve their business functions in accordance with the needs of the market. Ecommerce is zoning into an era where machine learning and artificial intelligence are taking precedence. We have started trusting machines and are trying to make use of them in various scenarios. With the rise of cryptocurrencies and voice search, sellers must keep up with the present-day online shopping trends to help their clients grow, increase sales and also keep up with market competition. Here are this year’s trends that are bound to help you plan, strategize and definitely get ahead of the game. We can see that AI is coming in mainstream and is looking forward to being operationalized and automated. Products are now being managed by machine learning with which we are able to teach machines to perform better than us. They can now provide us with better mathematical advancements and fascinating architectures, placing AI among prevailing ecommerce trends of 2018. Artificial Intelligence is successfully fuelling several technologies like natural language processing data analytics, cognitive computing and machine learning. For these to take effect, businesses first have to perform information augmentation (IA). IA helps organize data in a way that it becomes usable, refined and related. Most industries are still waiting for quantifiable results from AI related investment areas. Next in our list of ecommerce trends is chatbots. 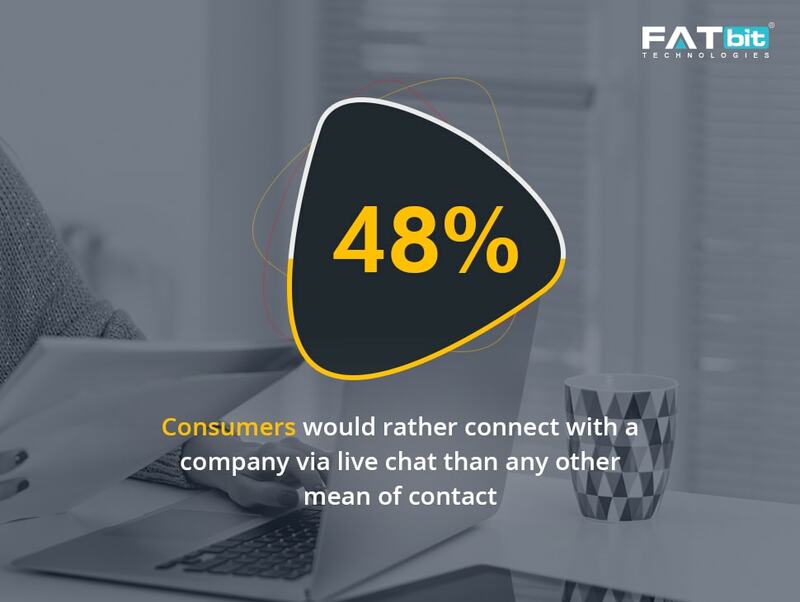 Many enterprises have their own chatbots that are now beginning to become personal assistants and helping in better communication with brands online. The chatbot market is expected to reach $1.2 billion within this decade and we anticipate seeing a 24% annual growth rate. Bots are now capable of helping with payments, processing and marketing. They are being increasingly leveraged for the distribution of information and for guiding the in the decision making process. Although this is some great news, we still need to improve how bots behave and interact with humans. Wireless technology has helped smartphones become a preferred medium for people to look for things and make purchases alongside. As a result more than 80% of people now prefer to use their phone for locating stores, price comparisons, product searches and eventually purchases. Mobile commerce is nothing short of a revolution, and that makes it a noteworthy ecommerce trend of 2018. 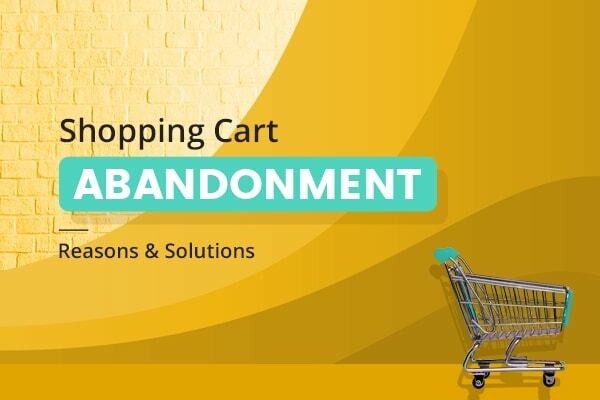 Many wallet players like Amazon, Apple and Google are now offering single click payments that aim to limit cart abandonment. Personalization and omnichannel experiences for m-commerceusers are on the hypewhere sellers are integrating tools and responsive design to their websites. Application developers are blending buying experiences online and offline so as to provide customers with a seamless shopping experience. We can look forward to more automation tools like cart re-engagement engines, specific platforms to collect product reviews etc. On-demand apps and ‘shoppable tags’ are taking the entire user experience to a new level. With the announcement of Google ARCore and Apple ARKit, augmented reality is driving transformation and innovation to new heights. Give your customers an in-store experience while they browse along any smart device. Major brands like IKEA are going big on AR technology with Ikea Place. 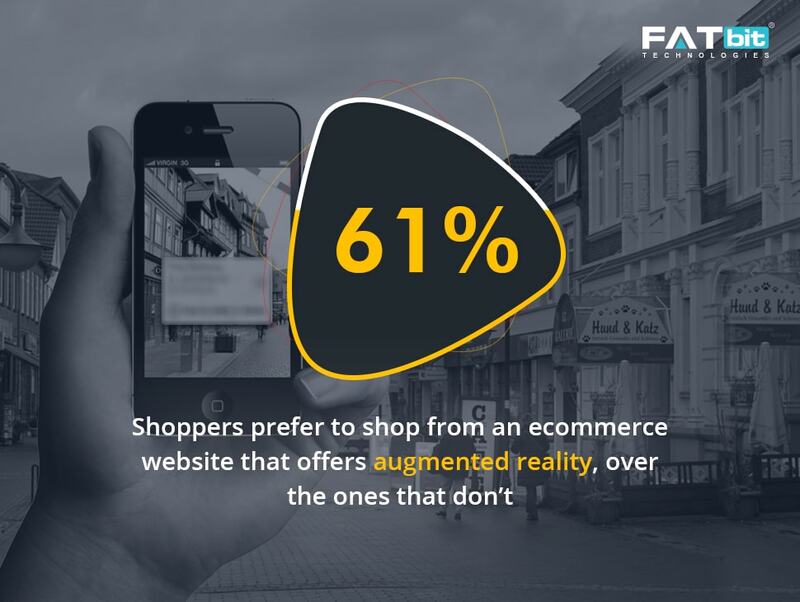 Any ecommerce trends listicle would be incomplete without AR, and rightly so! We can estimate a landslide of AR supported apps providing users with a dynamic user experience. Many industries are now looking forward to integrating AR within their frameworks for training and communication among other things. AR lets you provide your customers with a realistic store like shopping experience. Create apps that help them figure out how a product look and feels. If you plan to buy an expensive pair of sunglasses wouldn’t it be great if you could see how they would look on you and then decide if you want to buy them? 2018 is indeed a breakthrough year for AR and it is expected to be worth $108 billion by 2021. With the growth of big data, businesses are now trying to get more usable insights and focus on understanding the customer better. More companies are now offering cloud services to be able to understand and access these big data resources. We can now expect analytics to dispense self-service software along with data visualization models. 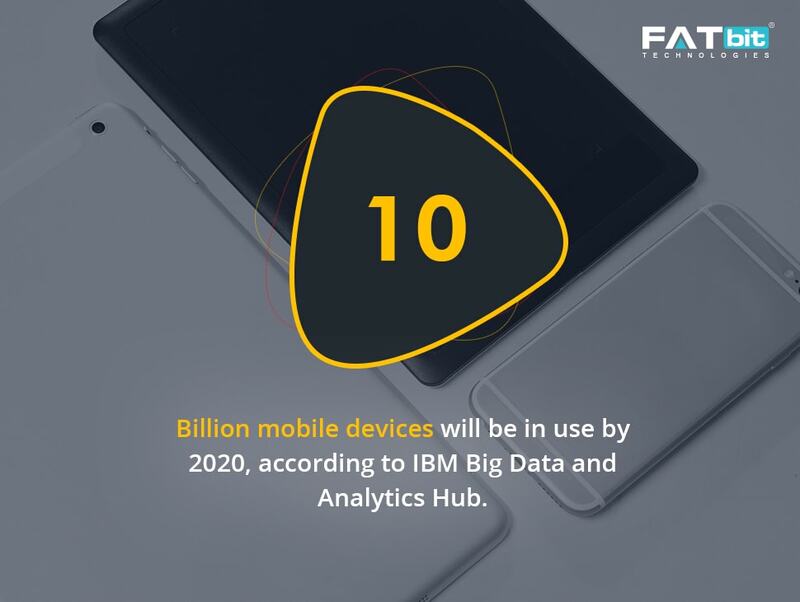 Because of the success in the past, big data will couple up with other upcoming technologies and increase the overall effectiveness for both online and offline services. Big data will shift its scope from hybrid data management and visualization to the adoption of data platforms like Hadoop and NoSQL. Many tools and technology will also aid the ecommerce industry in the coming year. Being a differentiator when providing customer experience will help sellers convert the individual consumer. Brick and mortar stores are back into action as people now want their purchasing experience to be a combination of in-store and online browsing. We can also foresee an exceptional growth in IoT and drone based deliveries. Voice search with also lead in the ecommerce space and dedicated apps will hold the fort for small businesses. All in all, although we can’t promise that these trends will revolutionize the industry in 2018, but they are sure to play a grand role in shaping ecommerce for the future. 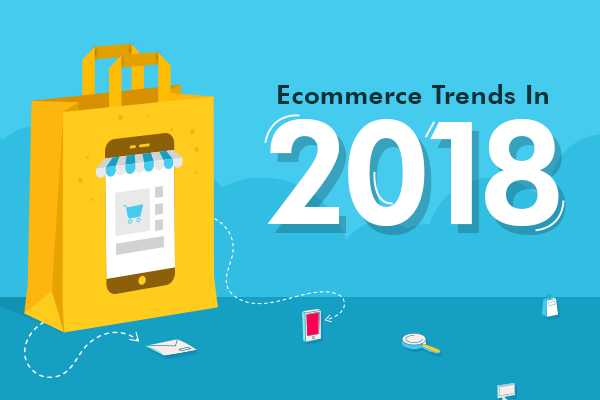 All in all, although we can’t promise that these ecommerce trends will revolutionize the industry in 2018, but they are sure to play a grand role in shaping ecommerce for the future. 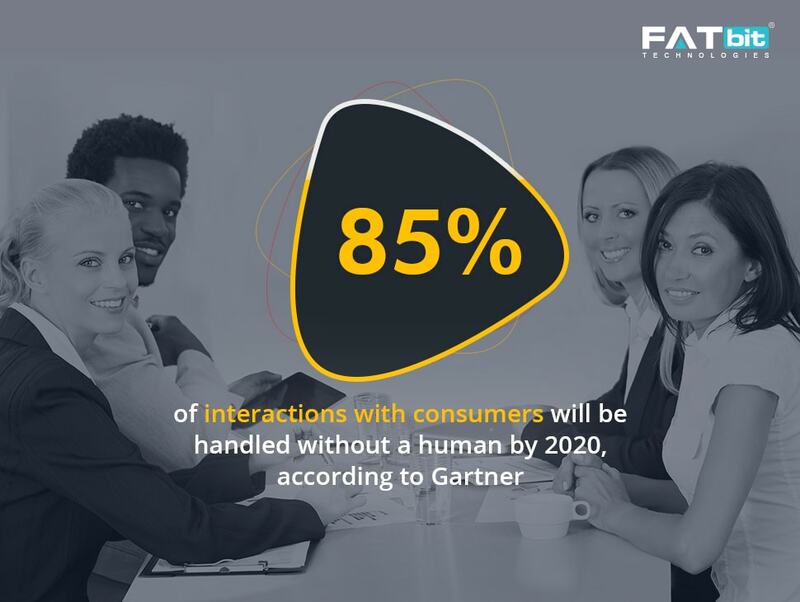 What we can be sure of on the other hand is that the ecommerce industry is looking forward to improved customer acquisition and retention. Sellers must update themselves and invest in accordance to the latest trends and continually keep iterating work procedures for the success of their business. Using alternate approaches is key to boosting sales and staying ahead in the game. Can’t Decide Which Business Model You Should Choose? 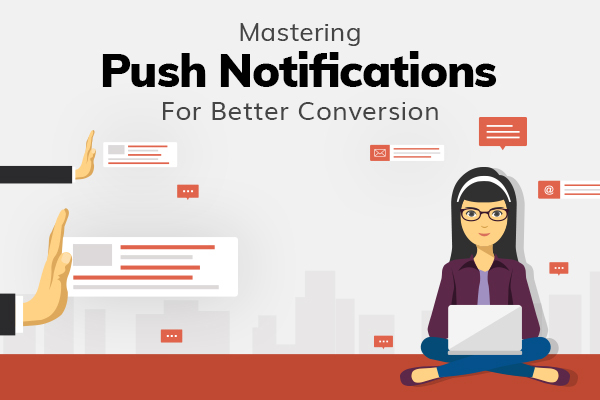 Know everything that your website needs in order to sustain and succeed online. Our blog has some of the best things for entrepreneurs, marketers and web freaks to read on the internet. Here they get useful insights to start and manage a business online.